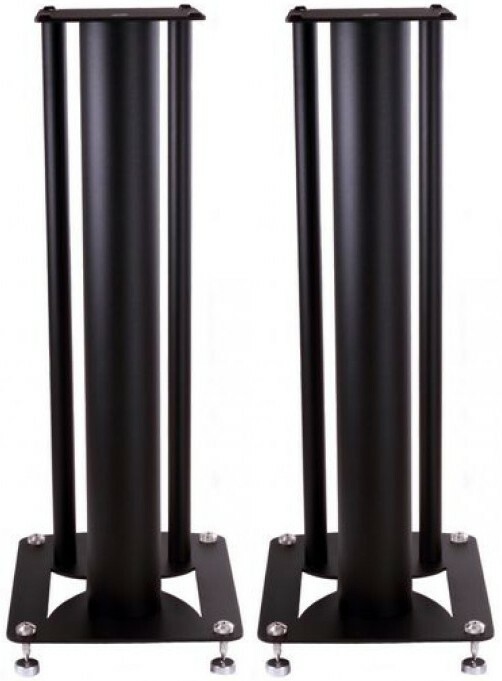 These speaker stands are made by Custom Design specifically for the LS50 Wireless model, available in KEF colours. 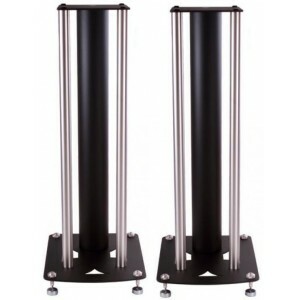 Custom Design Speaker Stands for KEF LS50 Wireless, supplied in a pair, features support columns that are manufactured from ERW BS EN 10305-3 steel and the centre support column can be mass loaded with Inert Filler. Responsible social and environmentally friendly practices are an integral philosophy where ever Custom Design may retail their products in the world. Innovation plays an integral part and is one of the main reasons for their success over the last 30 years. 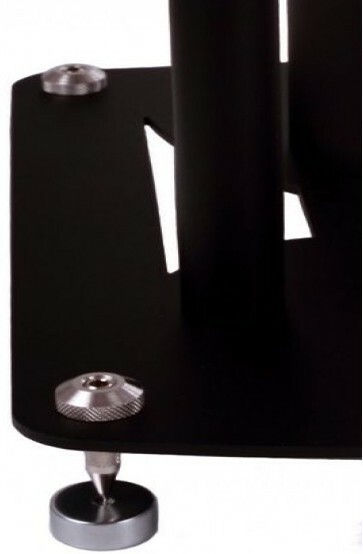 The unique design includes a 4mm Acoustic solid top plate and precision laser cut 4mm base plate, which combine to provide an isolated and rigid frame speaker stand support with the ability to control and fine-tune the bass frequency by mass loading the centre column with only Custom Design Inert Filler. 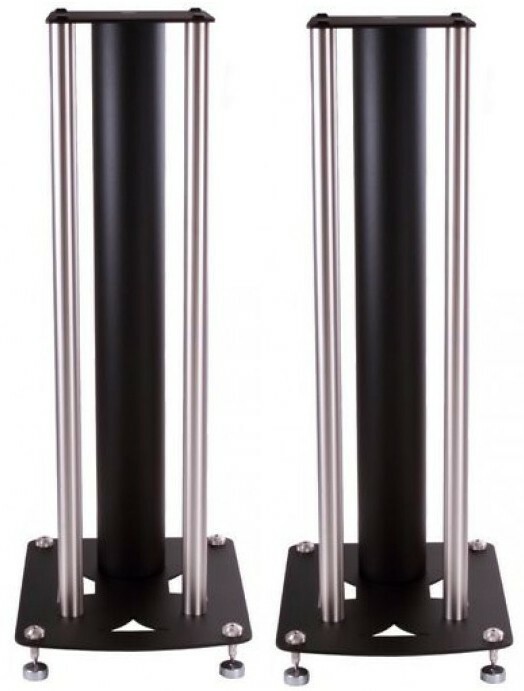 The Kef LS50 Wireless Speaker Stand support range is available in Black, Black with Brushed Chrome satellites or White, supplied with Nickle plated M8 base isolation spikes. The design provides a rigid and solid foundation for the LS50 Active speakers which requires a minimal influence from their support for a dynamic performance.